Deep Dungeons of Doom – Games for Android 2018. 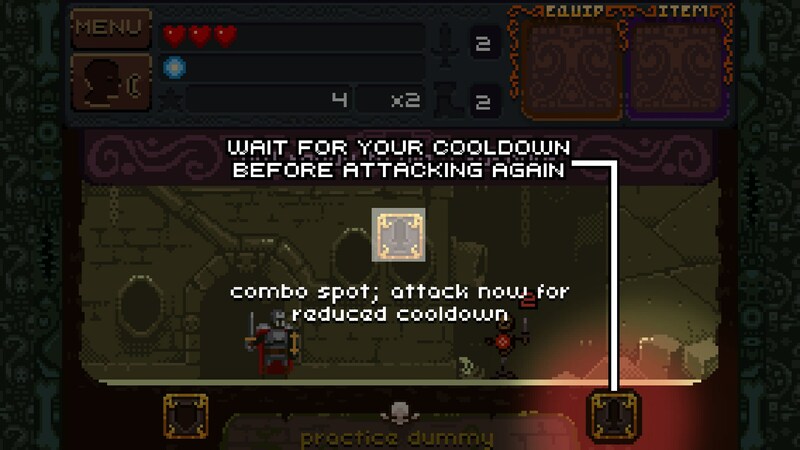 Deep Dungeons of Doom – Great mobile game with core atmosphere, story, and progression. 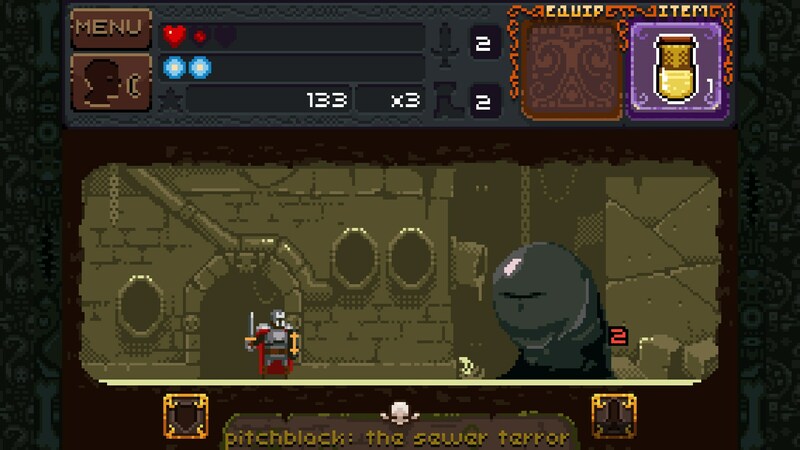 Deep Dungeons of Doom for Android is a mobile game first, and RPG-type game second. 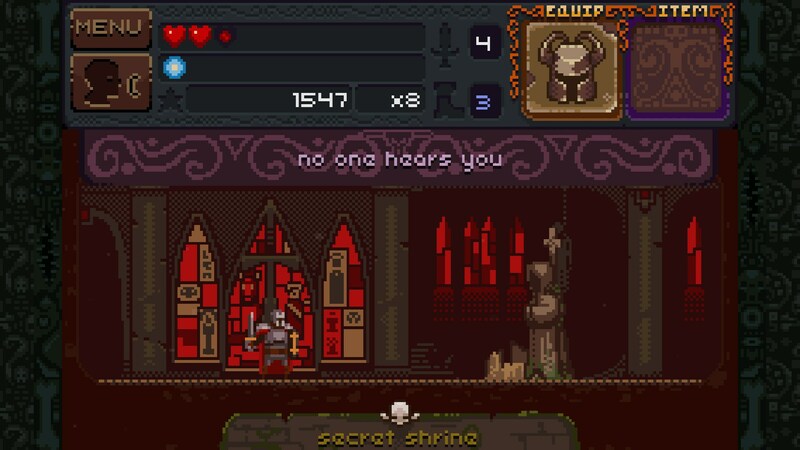 In a lot of ways, that isn’t a bad thing because Dungeons of Doom is a great pick up and play experience. The art in the game is catchy, the music perfectly retro (but fitting for the themes in the game), and the combat simple but fun. I really liked the small bits of atmosphere and story in Dungeons of Doom. It’s not one of those freemium games that spends a lot of money on cinematics and then gives you story throughout the game through cheesy dialogue interactions. Instead, the game’s story is created though the game itself. In the first mission you are explained through some art scenes that you are one of the last warriors to defend the dark land. Your first mission is to fight a demon hiding in the dungeons, apparent killer of many. Then you are fighting in a dungeon with various creatures. When you get to the boss, you find out why he is named “Pitch Black”. The boss design is funny, and the mechanics unique to the boss. You hit the creature when his eye comes out and it makes him vulnerable. The mechanics aren’t explained, and you have to figure them out. 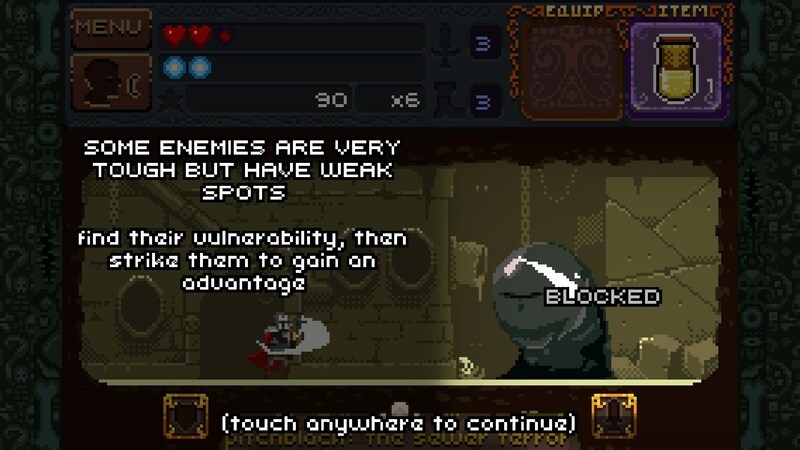 But that interaction between boss and player and self discovery is awesome. It wasn’t that I felt immersed in realistic art in the game, it’s just that there was very little in the moment of the game to distract me. No requests to ask for my money, and no gimmicky automated combat. It was simply attack, block, and figure out strategy with the confines of the gameplay. 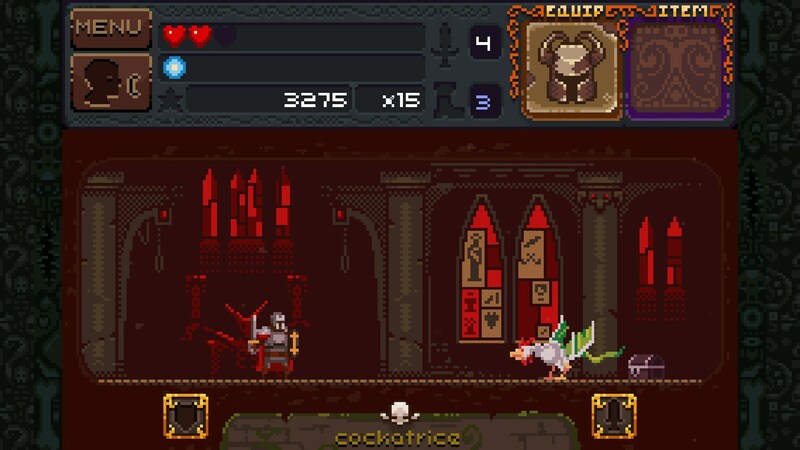 Dungeons of Doom takes key elements of simplicity and matches those elements with great artistic designs and combat. The levels in the game do tend to feel a little simplified as you don’t really advance through them; you only swipe to go lower. Each lower level looks similar to the top level, but the individual stages look unique to the mission you are on. The second mission is themed very interestingly, and every level accordingly. 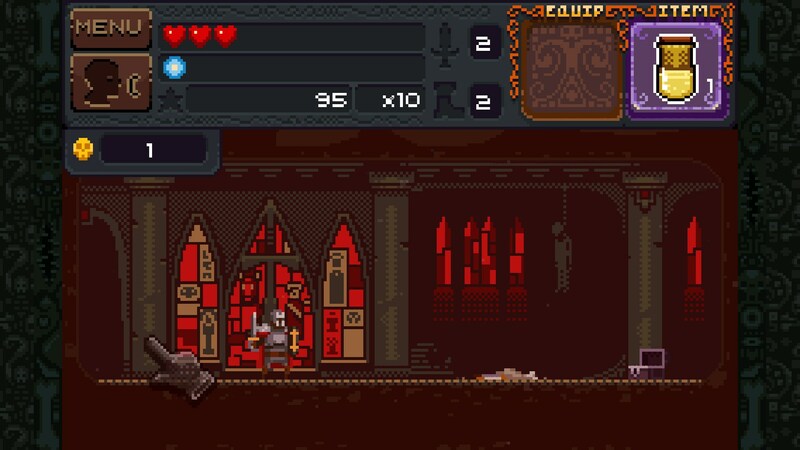 The second level itself is themed with stained glass windows, outlined in the pixel art to make the windows appear bloody within the haunted and corrupted church you fight in. 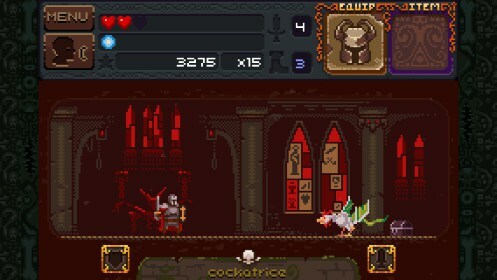 Deep Dungeons of Doom is a game that I could analyze all day to explain why it is good. It’s a perfect example of why making a game isn’t always the easiest thing, but one worth spending 5 dollars to learn from or just enjoy.